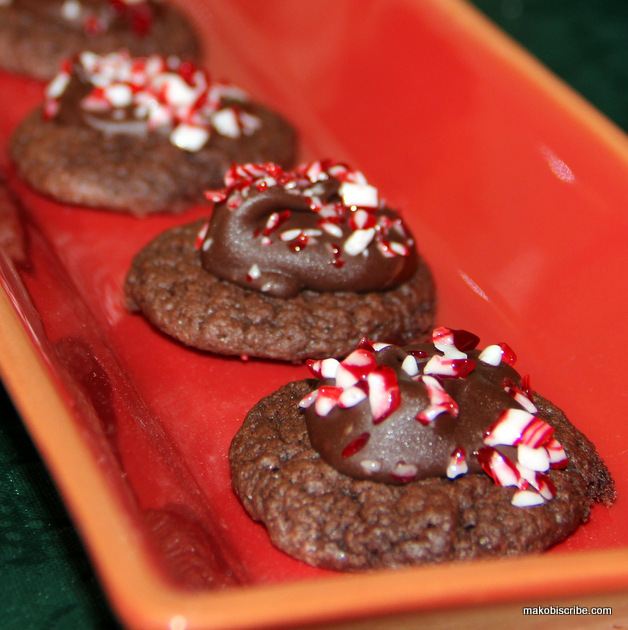 This is another fabulous recipe that I created for the Country Crock Cookie/Chocolate party I had with my mom friends. I can tell you that these were eaten up as fast as we were creating them by the men vultures that also attended. 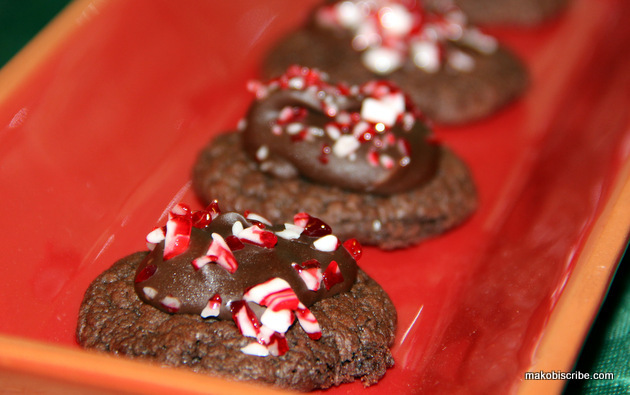 Perfect for Holiday Gifts for neighbors and friends, this Peppermint Fudge Bites recipe is a cinch to make! Stay tuned for the wrap up post of the whole party, and check out the other treats we created with Country Crock like the Rocky Road Bark. Yum, it is hard to be on a diet and look at all the delicious items on your site! They look awesome! I suspect Santa would love those! Yumm, I’m totally in the mood for chocolate now. These look really good! I will have to give these a try. This would be great to bring in to work or give teachers around the holidays. Those look tasty. I love peppermint in the summer.